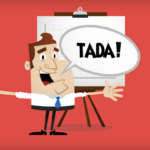 Why should one want to split and recombine files? For instance, think of a file of 50 Mb, and try to send it to a friend, post it in a newsgroup or upload it to a Website or FTP server. It is usually easier to send/receive, upload/download smaller parts than handle the entire file in one go. The other reason is you can easily hide important files by splitting them into 2 files and save them in 2 different hard disk, making is impossible to be stolen. Fastest File Splitter and Joiner, FFSJ consists of two main programs: File Splitter and File Joiner. File Splitter enables you to split a large file into small chunks which are easy to be sent and stored, while File Joiner allows you to join these split parts together so that the original file is restored. Very fast – FFSJ can optimize disk-cache and memory usage, this makes FFSJ 3-5 times faster than HJ-Split, WinSplit, MasterSplitter in both splitting and joining tasks. Of course, it is much faster than any compression program. Simple – FFSJ works well on all Windows platforms. FFSJ-Lite doesn’t need any requirement of installations or complicated DLLs. FFSJ-Standard has only one simple installation package for integrating FFSJ into shell context menu. Small – Both FFSJ-Lite and FFSJ-Standard editions are small enough to fit on a floppy disk. 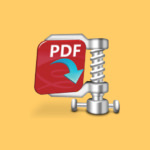 Easy to use – FFSJ has a friendly user-interface, it can be used to split any file. FFSJ-standard can also create its shell context menus in order to perform splitting and joining tasks directly from Windows Explorer. Easy to be integrated – Since v3.0, FFSJ published its command-line interface. End-users can split/join multiple files using a .BAT file. Developers can write their own interface (in any language) to perform splitting/joining tasks from their applications. Secure – FFSJ uses an advanced encryption algorithm to make your data much more secure from unauthorized access. Since v2.9, MD5 checksum algorithm has also been integrated to verify data integrity. 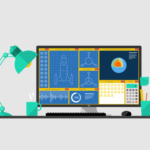 GSplit is a free reliable file splitter that lets you split your large files, such as compressed archives, text and log files, backups, disk images, video and document files…, into a set of smaller files called pieces. KFK is a user friendly file splitter. with KFK you can chop large files into smaller chunks. It can help you transferring a large file on floppy disks or a larger file on CD or DVD. KFK can also burn the files onto CD/DVD and generate an automatic rebuild file so that KFK is not required to regenerate the original file. Notepad’s cut splits files into 60 Kb files. 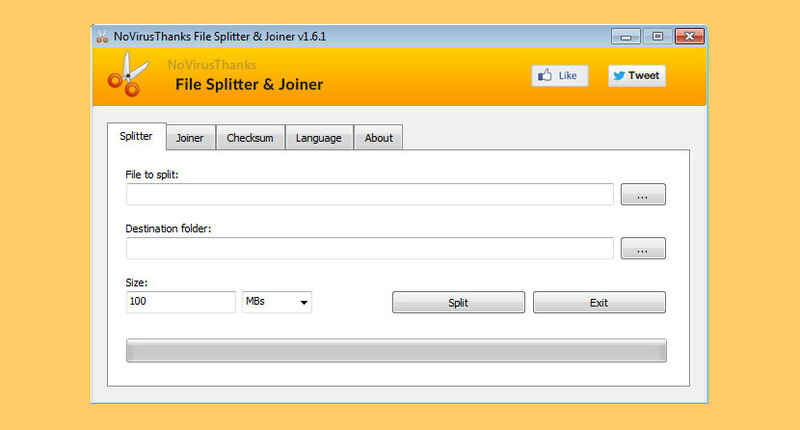 NoVirusThanks File Splitter & Joiner is a handy freeware application which allows you to quickly split or merge files. The application can be used to split a big file, for example of 10 GB, into smaller files, allowing users to save the file to USB devices or to CD-ROMs. The split files can then be joined to recreate the original file, the merging process is very quick and it does not stress CPU, neither does the splitting process. Works great on Microsoft Windows 10. Splitting a file in PeaZip you can select the volume size form a series of pre-set sizes (floppy disk, typical mail attachment maximum size, CD, DVD…) or you can customize it up to byte level. 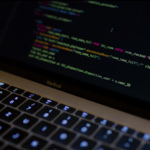 PeaZip fully supports, for splitting and merging, raw split format – binary data plainly cut in pieces of the exact specified size – that can be created, also, by utilities like 7-Zip/p7zip, HJSplit, and “split” Unix command. PeaZip can process, only for merging, WinZip spanned archives (.Z01) and WinRar spanned archives (.R01, or .partX.rar).